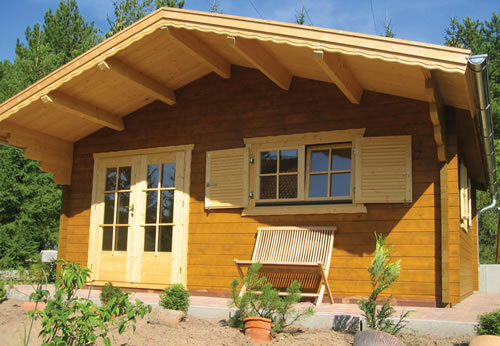 A Montana 2 log cabin with outside dimensions of 5m x 4m. Made from Nordic pine for a tight grain and resistance to movement and complete with double glazing units making this ideal for a home office or studio. Included with the building are double, double glazed doors and a front porch for additional shade. A roof projection of 150cm to the front. A traditional heavy duty pent shed 5.49x3.66m, a long lasting large garden building. Senturion 247 Gas Cylinder Metal Storage Unit 247, 62"x44"x27" (1.57x1.12x0.68m) from Trimetals. This set of three rectangular planters provide interest to any space. 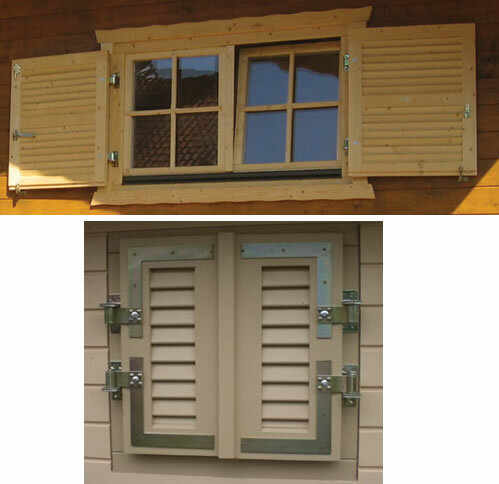 Manufactured from tanalised timber. This 7ft modern world championship pool table has many deigns options available. Ideal for use in a log cabin. 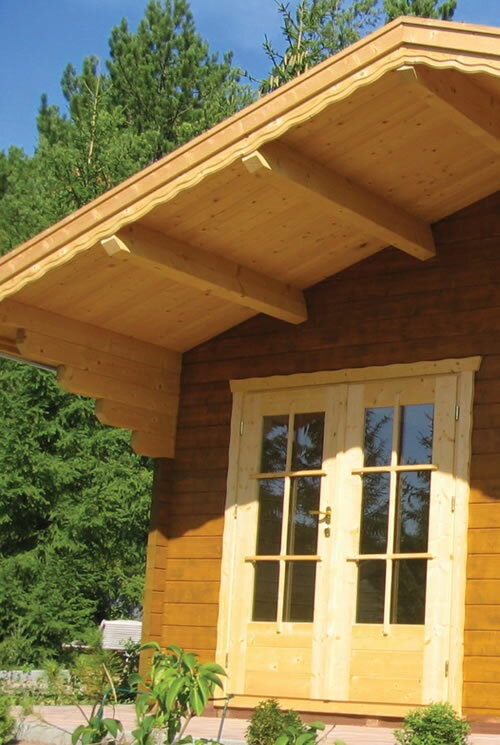 Hipex Shed 2.44x1.82m, a traditional garden shed.